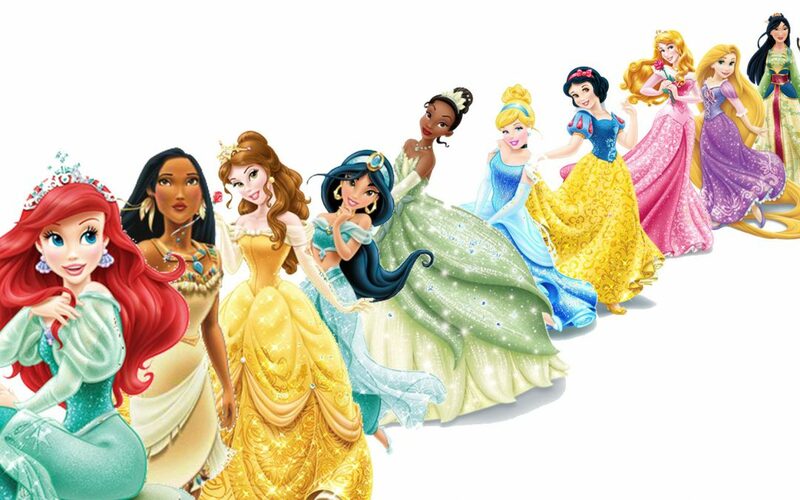 After the outstanding efforts at the Superhero evening last year, we expect this year to be even better, with princesses, knights, lions, flying elephants and a mouse or two! 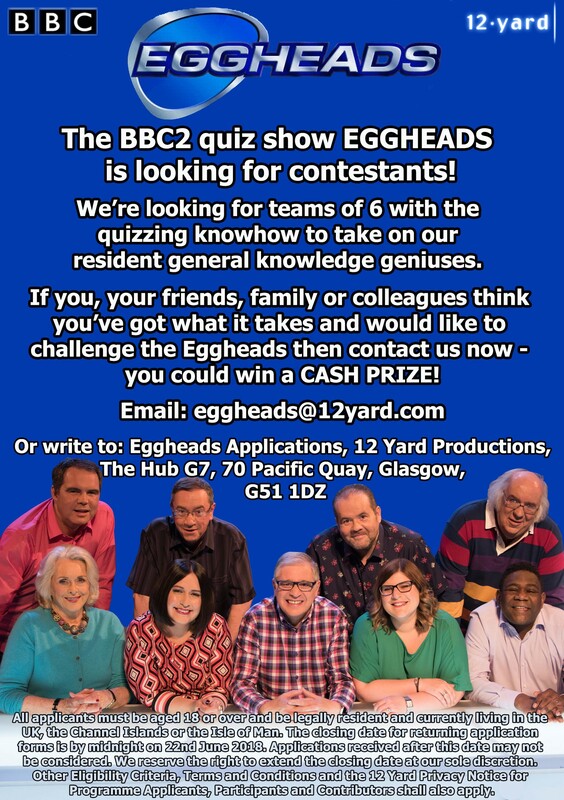 BBC2’s Eggheads programme is on the lookout for a team. 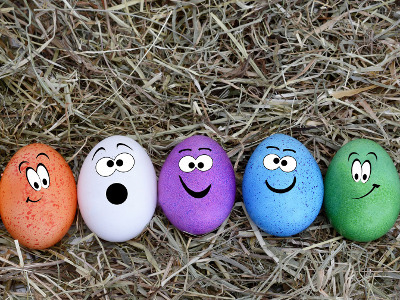 Do you have what it takes to beat them? Do you think we could put together a winning CGF team?